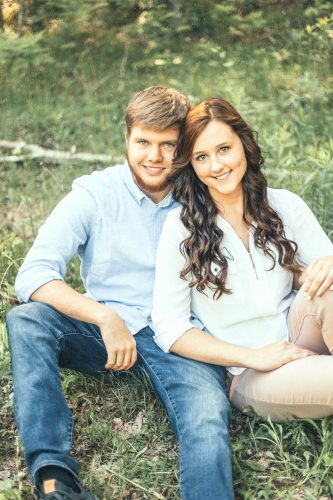 NEENAH, Wis. — Jim and Lori Rian of Escanaba, along with Barb Nelson of Escanaba are pleased to announce the engagement of their children Samantha Rian and Kristopher Nelson. 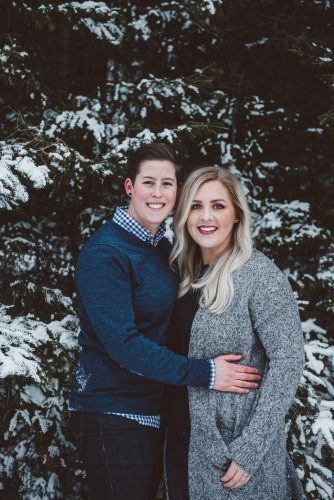 Samm and Kris are both 2008 graduates of Escanaba High School. 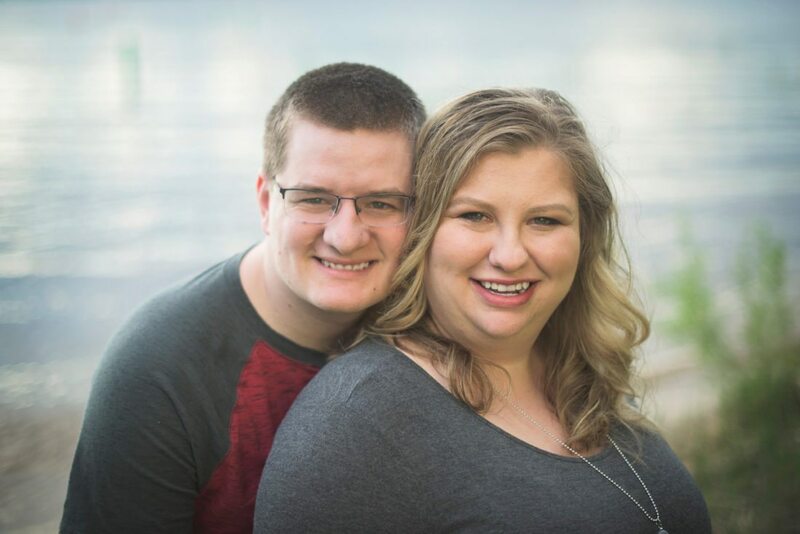 Samm is a 2014 graduate of University of Wisconsin – Green Bay with Bachelor Degree in Accounting and in Business Management. 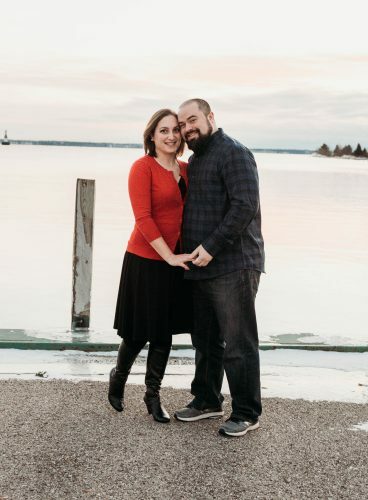 She is currently employed as an accountant at Pacur in Oshkosh, Wis.
Kris is a 2012 graduate of Bay de Noc Community College with an Associate Degree in Business. He is currently working at VF Corporation for the Timberland brand in Appleton, Wis. as a customer service representative. 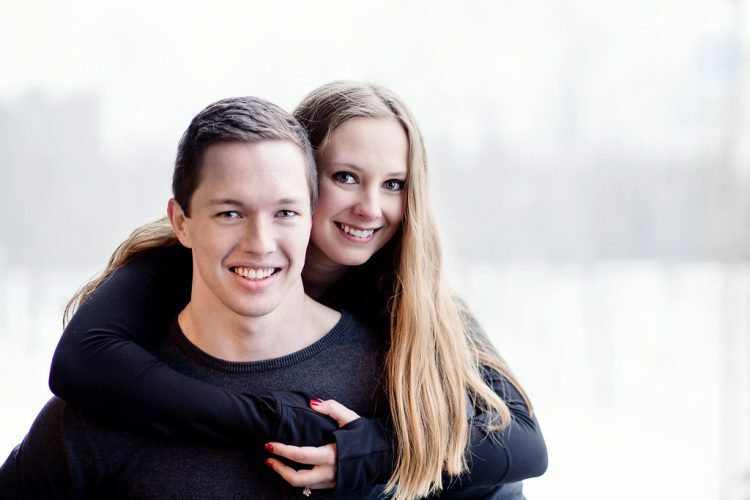 The couple is planning to wed in October 2017.